The Music Production Center system brings recording workstations up-to-date. These workstations are designed to work with the tools of modern music production - PCs and laptops. 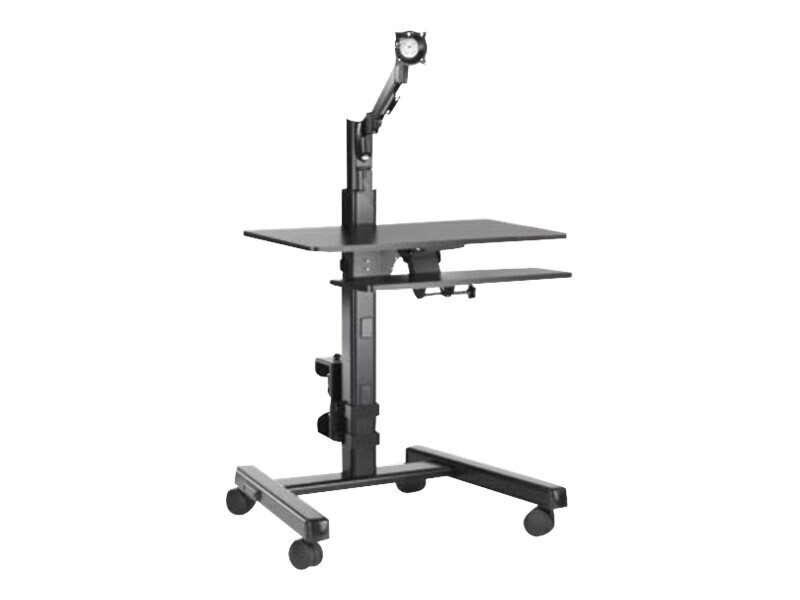 Pre-configured mobile base kit with Black laminate tabletop and keyboard tray.